Simon and Jade ~ Just Married! 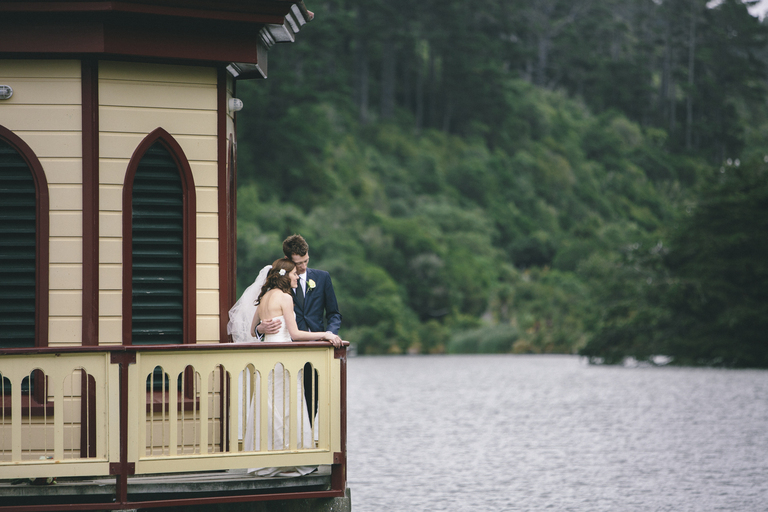 Simon and Jade this past Saturday at Zealandia Sanctuary. More to come.